Europe is the world’s third largest producer of man-made fibres – an essential raw material for many other industries, ranging from textiles to aerospace, from baby diapers to renewable energy. 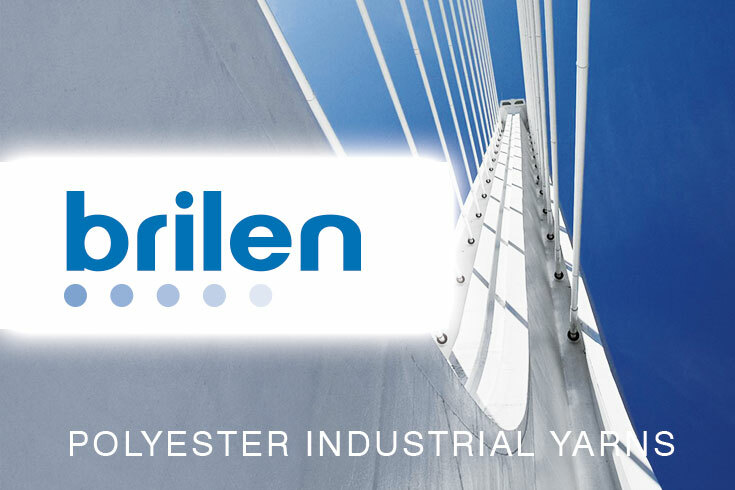 It is a global leader in quality, innovation and sustainability. 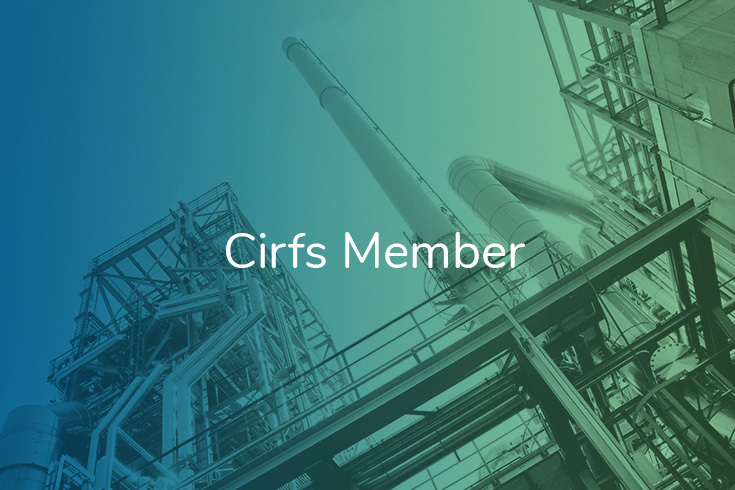 CIRFS monitors economic developments which affect the man-made fibres industry, including developments in international trade and the internal European market. It provides information and guidance to members on the possible effects, and prepares papers for use in contacts with the European Union and national governments. 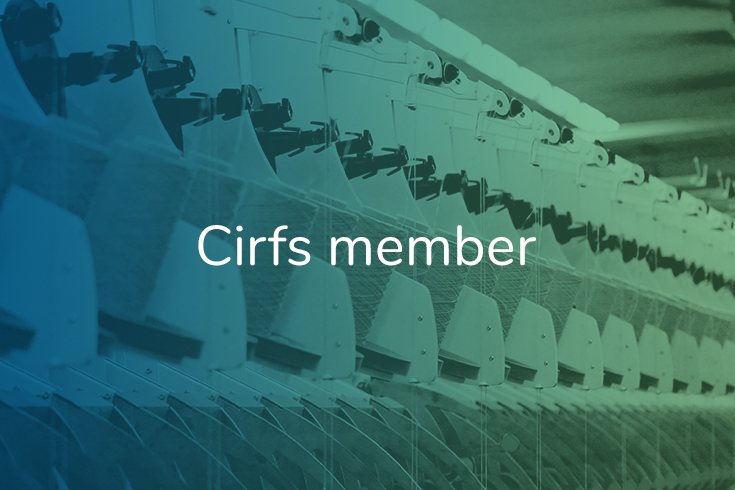 CIRFS has an extensive data collection and analysis system, providing essential market information for its members on the level of production, deliveries and stocks in the man-made fibres industry in Europe. CIRFS believes in the increasing importance of sustainability, as the concept for doing business worldwide, and supports the commitment of its members to deliver a sustainable product. Its member companies throughout Europe are consistently committed to minimising the environmental impact of their products and processes. Technical committees and working groups deal with environment, burning behaviour, bioactive products, energy and much else. EATP (European Association for Textile Polyolefins) is the European Association promoting and developing the interests of manufacturers of textile polyolefins. In 2017, EATP was fully integrated into CIRFS and now operates as a Polyolefins Group under the CIRFS umbrella. BISFA (Bureau International pour la Standardisation des Fibres Artificielles) establishes the terminology of man-made fibres to improve continually company, customer and consumer communication. 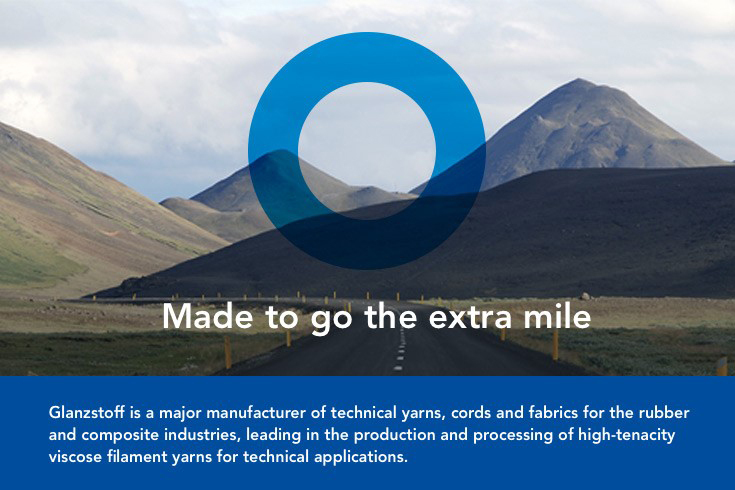 BISFA provides technical rules for man-made fibres and yarns and terms of delivery which have to be met.